I waited years to write this recipe–for flatbread, you need a cast-iron pan. 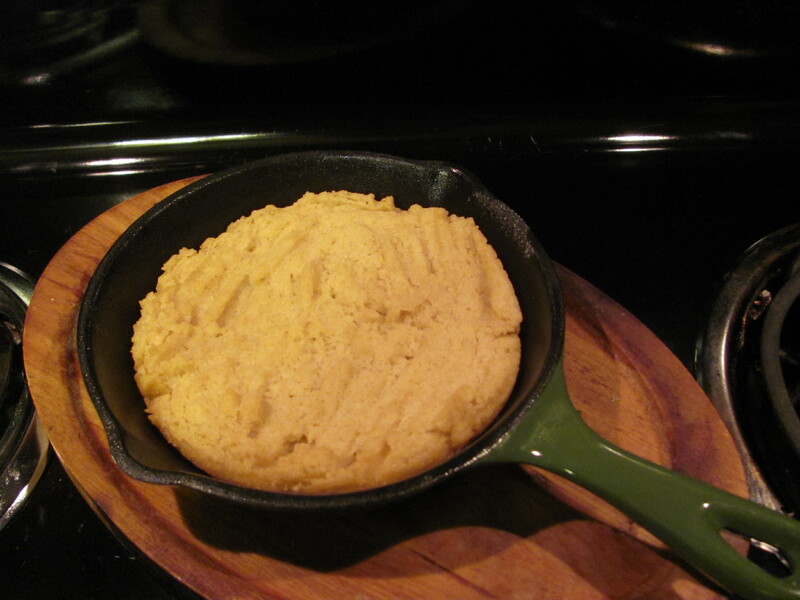 For flatbread in a toaster oven, you need a tiny cast-iron pan; the only ones I could find were $30.00. Then, I was walking through my local H.E.B. in Austin, and I saw tiny cast-iron pans for $7.00.